PA Secretary of Health Dr. Karen Murphy last week announced applications for growers and processors, while dispensary license applications will be available January 17, 2017. License applications will be accepted from February 20 through March 20, 2017. 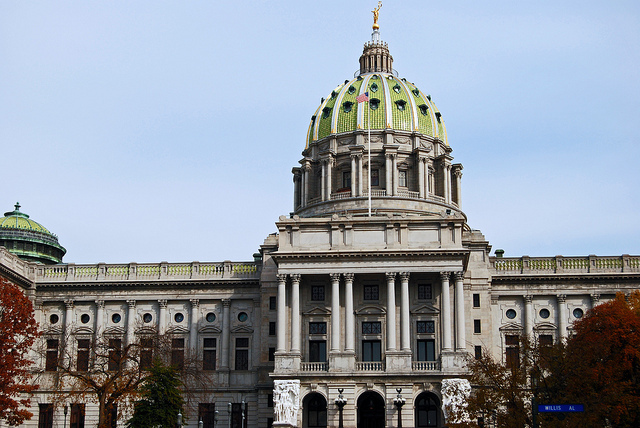 Governor Wolf signed the medical cannabis bill into law back in April of this year. According to the Philly Voice, the highly populated Southeast region of Pennsylvania will get ten dispensary permits, including three in Philadelphia, two in Montgomery County and one in Bucks, Chester, Berks, Delaware and Lancaster counties each. The state will fully implement its medical cannabis program by 2018, but a temporary program with ‘Safe Harbor guidelines’ was effective in May of 2016, essentially allowing access for patients in the mean time, while establishing preliminary regulatory compliance guidelines. In last week’s statement, Secretary Murphy also stressed the importance of their Physician Workgroup in developing the regulations. “We cannot underestimate the role of physicians in making sure that patients can access medical marijuana,” says Secretary Murphy. “That’s why the involvement of physicians and health care professionals through our Physician Workgroup is vital to the successful development and implementation of Pennsylvania’s Medical Marijuana Program.” The Workgroup’s recommendations include establishing quality monitoring, training for dosage recommendations while addressing rural and urban access, education and delivery.